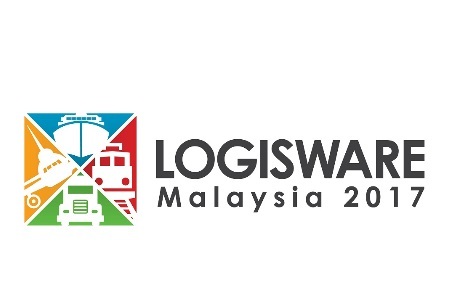 Malaysia International Logistics & Warehousing Technology Exhibition is a unique trade exhibition dedicated to the logistics and warehousing industry in Malaysia, where exhibitors shall present their best products, service and technology at this professional platform to thousands of solutions seekers from the said industry. It also aims to bring industry stakeholders under one roof for business expansion, learning and networking in order to achieve a greater improvement in efficiency and cost-saving for overall industry. Logistic and Warehousing industry is a vital component to Malaysia’s economic performance as it provides the backbone to facilitate international trade. The criteria such as strategic location of the country, regional relationship networking and good transportation infrastructure as well as economic stability have given Malaysia a huge potential as a regional logistics hub. Plus the increasing demand for quality in products and delivery services by consumers and retailers, the industry is expected to undergo tremendous transformation with the integration of innovation and technology. 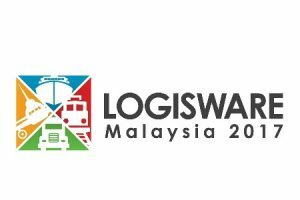 Therefore, the staging of LogisWare, from 28 – 30 September 2017 at Setia City Convention Centre (SCCC), Shah Alam, is aimed to provide more variety of sources for the inspiration, innovation and education that can promote the said industry to a greater height.